At Directors Business Solutions, our priority is YOU, the funeral home owner. Our goal is to provide services that help you save time, maximize your efficiency, and enable funeral home employees to spend more time doing what they do best… Serving families. 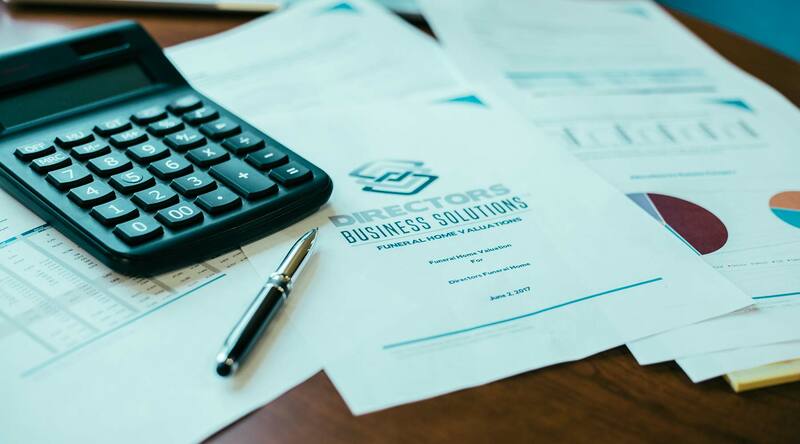 No matter if you are in need of accounting services, funeral home valuations, or financing for a new location or project, Directors Business Solutions IS the solution! Unlike a traditional accounting firm or lending institution, at DBS, we are experts in the funeral home industry. We understand that funeral operations are affected by business cycles, market share, reputation of the firm in the community, and the competitive landscape. 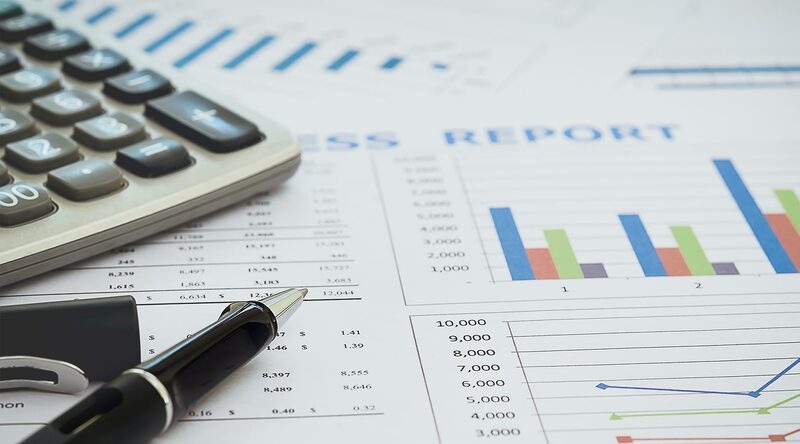 Our expertise in the industry makes it easier for us to analyze and understand a funeral home’s financial and market information to see the potential for the growth and success of the business. DBS is a division of Funeral Directors Life, offering accounting and lending services to funeral homes. DBS is yet another way we at Funeral Directors Life demonstrate our commitment to being the best, most respected provider of service to the funeral industry. 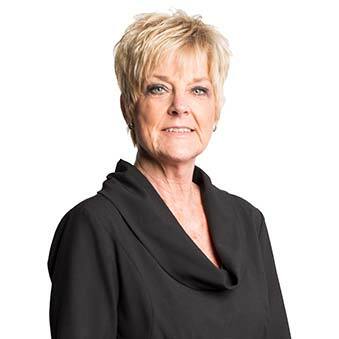 As Executive Vice President and Chief Financial Officer, Terry oversees all financial and accounting matters as well as human resources for Funeral Directors Life Insurance Company and the other members of its insurance holding company system. Terry also serves as a member of the Strategic Planning Committee for the company. 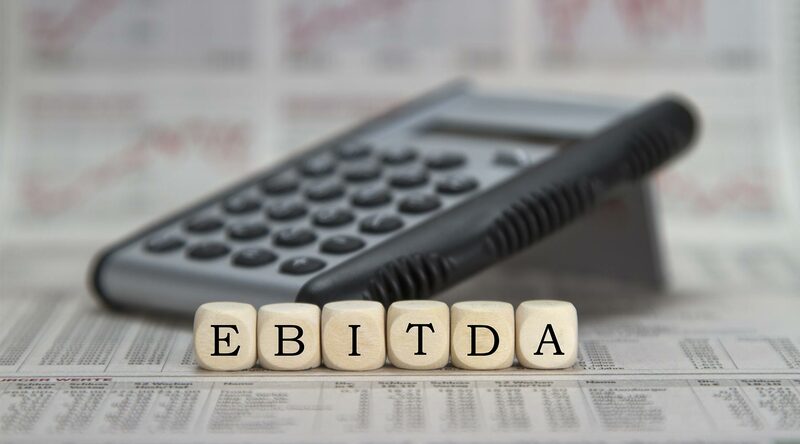 The committee is responsible for the oversight and execution of the company’s strategic objectives and the underlying imperatives. Terry holds a BBA in Accounting from Baylor University and is a Certified Public Accountant and a member of the American Institute of Certified Public Accountants. She has 20 years of experience in financial roles within the insurance industry. Jason serves as the manager of Directors Business Solutions and is responsible for the growth of the client base. 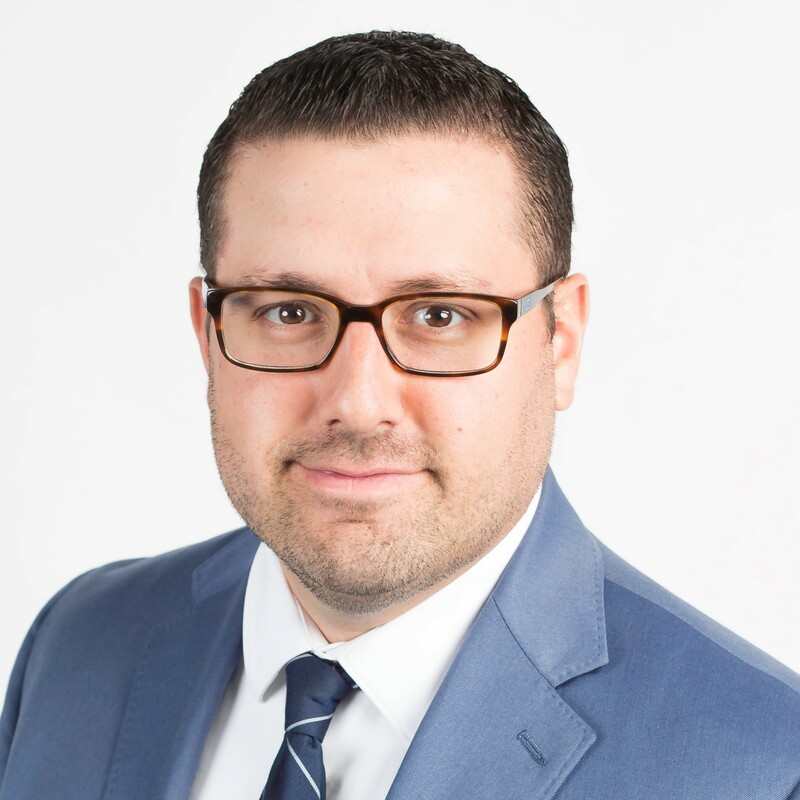 Additionally, Jason is versed in funeral home analytics and understands how funeral homes should be valued in the current climate. Jason graduated from McMurry University with a Business Administration degree in 2006. Jason has years of experience in the banking and funeral home industries. Jason is also responsible for Funeral Directors Life’s mortgage loan portfolio as the Director of Finance. FDLIC offers mortgage loans to funeral homes, and funeral homes only, and has been proudly doing so for over ten years. 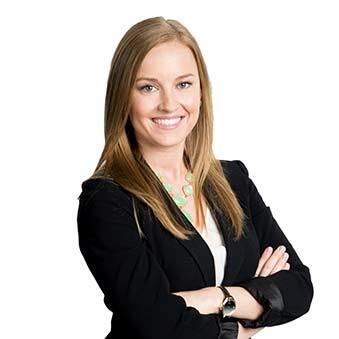 Jessie Caffey is the Lead Accountant at Directors Business Solutions and is responsible for reconciliations and maintaining accuracy of monthly financials. Jessie has years of experience in the funeral home accounting field. Jessie graduated from Western Governors University with an Accounting degree in 2012 and is currently in pursuit of a Master of Business Administration degree at Hardin Simmons University. Tyler Ward is a Staff Accountant for Directors Business Solutions and is responsible for daily cash updates, maintaining accounts payable for multiple clients and many more tasks, including producing monthly financial reports for all his clients. Tyler is attending Hardin-Simmons University and is set to graduate in May of 2019 with his bachelor’s degree in Accounting and Finance. 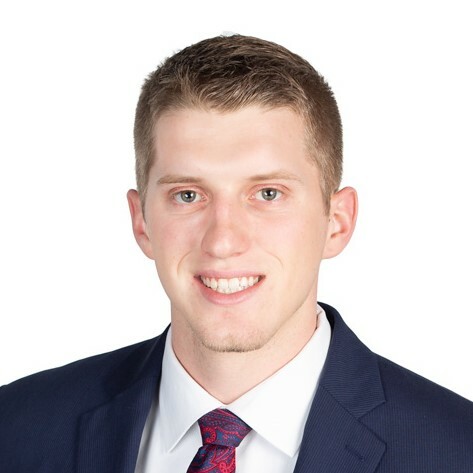 Additionally, he has early enrolled in the master’s program at Hardin-Simmons and is on track to graduate with his MBA with a focus in accounting in May of 2020.